Warner Bros. released the official full trailer for The Hangover 3. More plot details are revealed and it looks like we will see something epic for the finale. Watch the trailer after the jump. 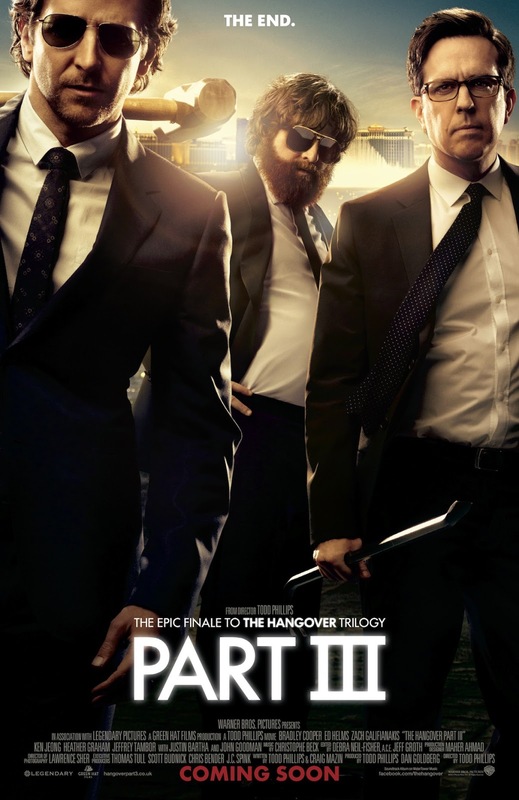 According to this trailer, the Wolf Pack will be in grave danger once again thanks to Chow (Ken Jeong), Phil (Cooper), Alan (Galifianakis), Doug (Bartha) and Stu (Helms) are hunted by a Mafia leader (Goodman) because of some stolen money. The whole group is now back in vegas for one last adventure on this Franchise. Ok, last time I'm still doubting but with this trailer I'm already completely sold. Now I'm really excited to see this last Hangover film. What about you? Opening in Philippine cinemas on May 29, 2013, to be distributed by Warner Bros. Pictures, in association with Legendary Pictures.